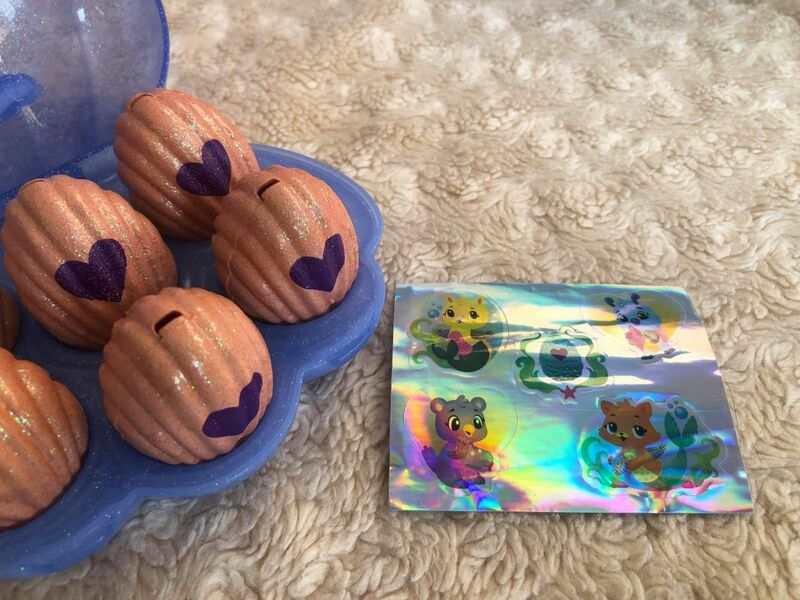 Disclosure: We were sent a collection of Hatchimals CollEGGtibles for the purposes of review. All thoughts and opinions are our own. This post contains affiliate links. 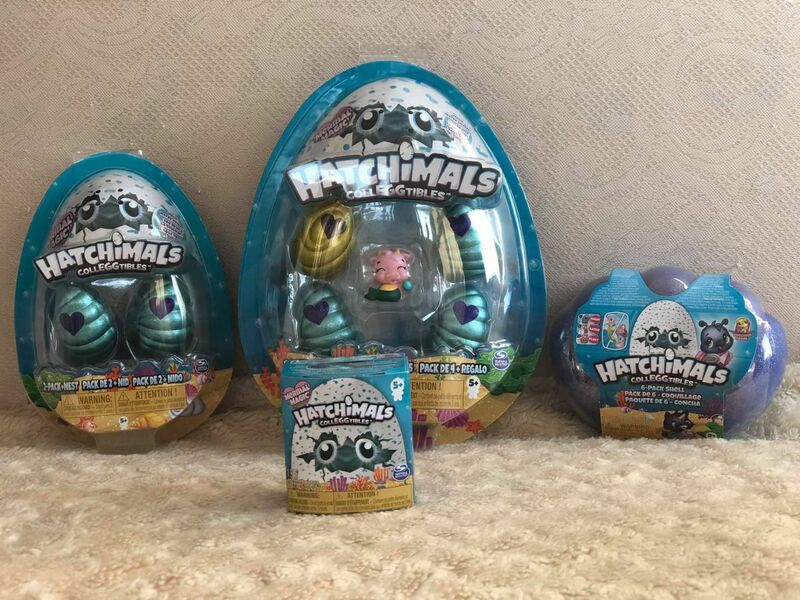 If your kids are a fan of Hatchimals in general then they are sure to love the Hatchimals CollEGGtibles by Spinmaster. 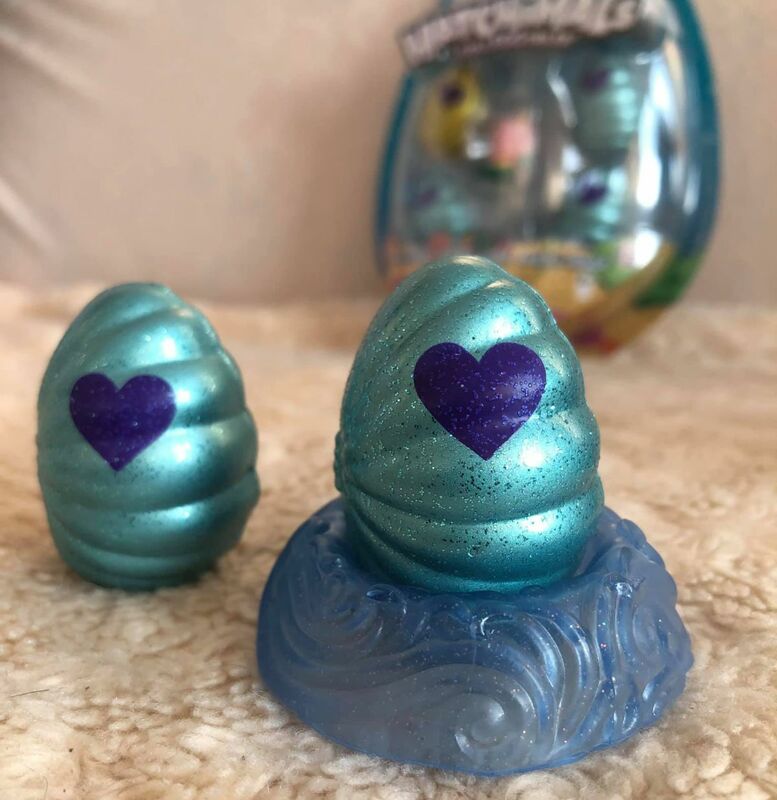 Bee simply adores her Glittering Garden Hatchimal and was excited to see the new season 5 Hatchimals CollEggtibles Mermal Magic range. 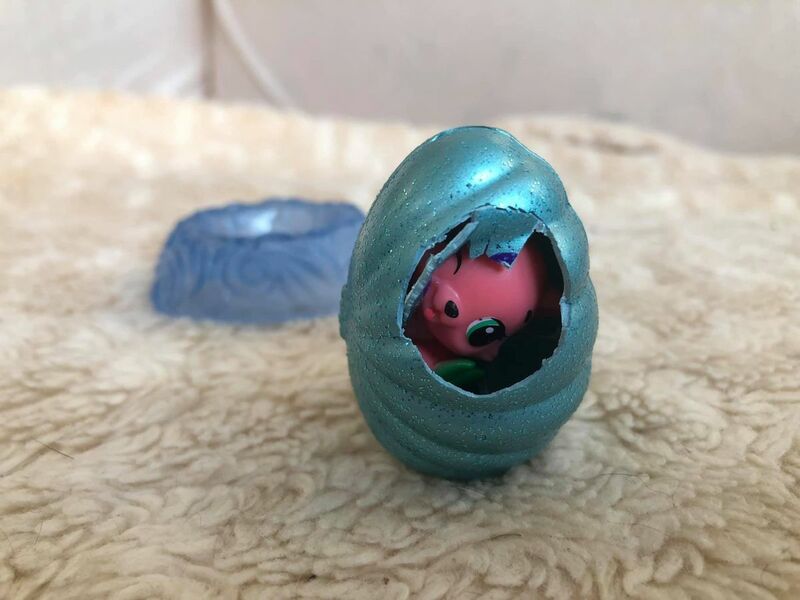 Hatchimal CollEGGtibles are collectible Hatchimals which come inside small speckled eggs. 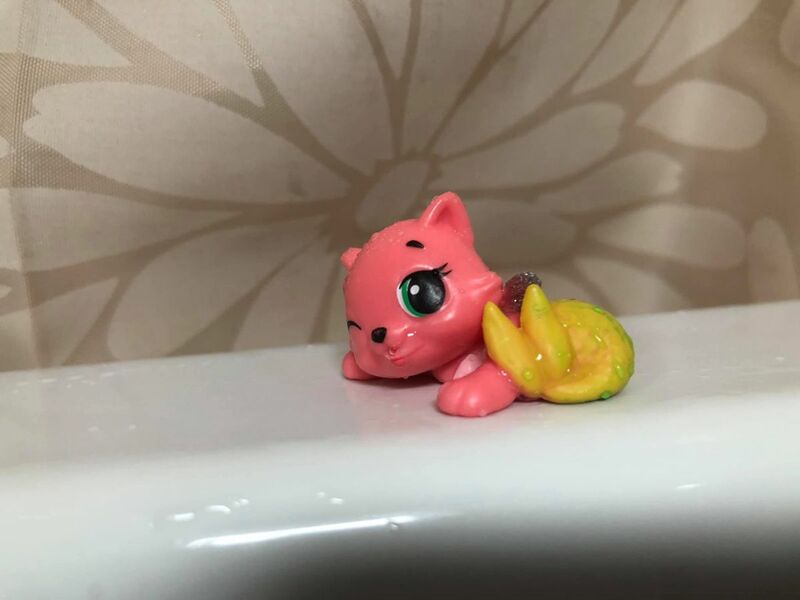 You hatch the eggs by holding them in your palm, rub the heart and when it changes colours its ready to hatch! You simply push the heart to start revealing whats inside! 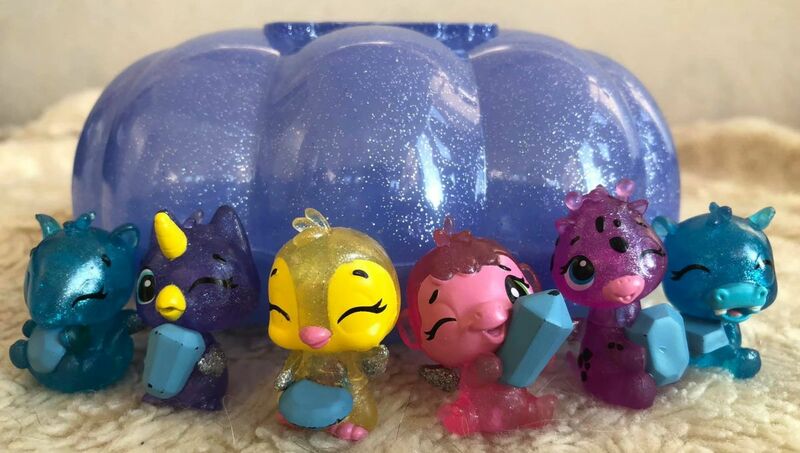 For the first time ever the Hatchimals CollEGGtibles are colour changing! 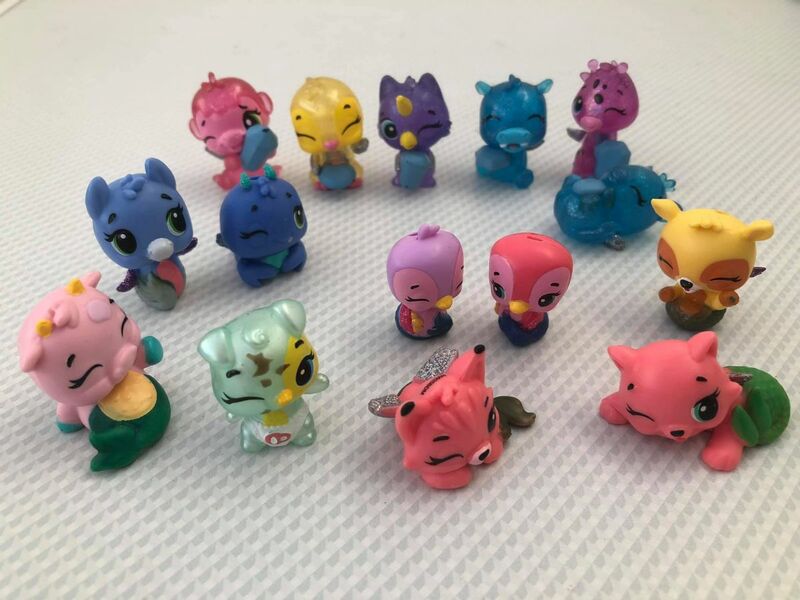 Put them in warm water and see parts of them change colour! However once they are out of the water the colour does return fairly quickly. The favourite with the girls was the 6 pack shell carrying case which also comes with some stickers to personalise the case. 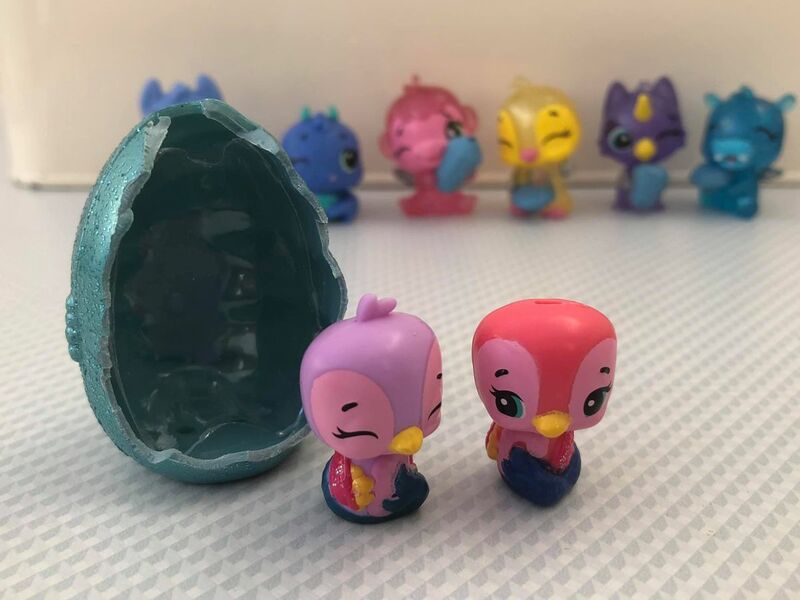 The case is home to the Sapphire Springs Hatchimals CollEGGtibles and it is ideal to store the Hatchimals CollEGGtibles. Another surprise is that once placed in water the blue from the gems is removed to reveal a colourful gem underneath. In additional to all this Bee was excited to see that you can even find Mermal twins! Each pack comes with a collectors sheet to help you see all the CollEGGTibles in the collection including the special additions. It also helps you identify which family your hatched character belongs to. 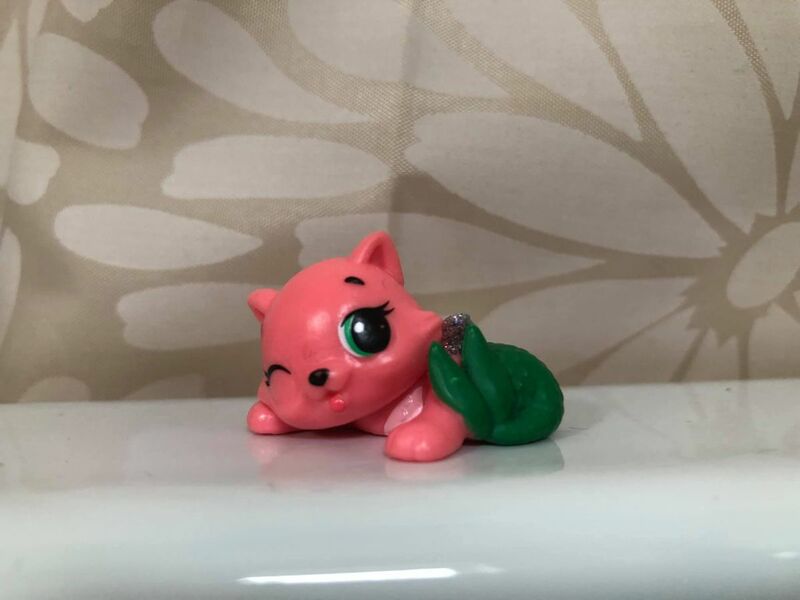 We found the new collection pretty cute and I am sure the girls will be asking for more!